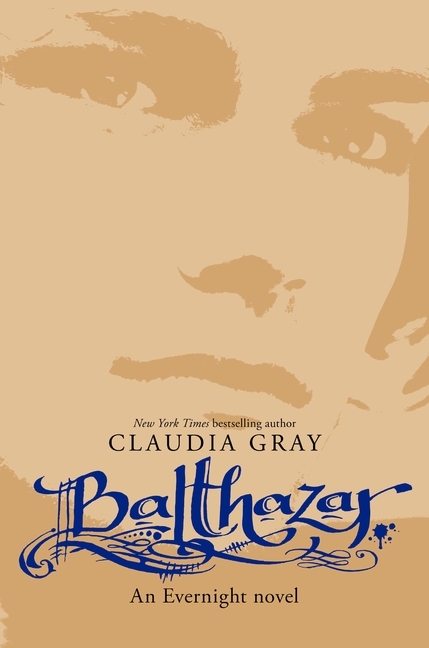 Publisher's Summary: For hundreds of years, the vampire Balthazar has been alone—without allies, without love. Summary: Haven Terra is a brainy, shy high school outcast. But everything begins to change when she turns sixteen. Along with her best friend Dante and their quiet and brilliant classmate Lance, she is awarded a prestigious internship in the big city— Chicago—and is sent to live and work at a swanky and stylish hotel under the watchful eyes of a group of gorgeous and shockingly young-looking strangers: powerful and alluring hotel owner Aurelia Brown; her second-in-command, the dashing Lucian Grove; and their stunning but aloof staff of glamazons called The Outfit. Publisher's Summary: They say opposites attract. And in the case of werewolves Anna Latham and Charles Cornick, they mate. The son-and enforcer-of the leader of the North American werewolves, Charles is a dominant alpha. While Anna, an omega, has the rare ability to calm others of her kind. I just got the first in this series Evernight the other day. I am excited to start it! :D I can't wait to get Illuminate and Embrace too, so excited for them! 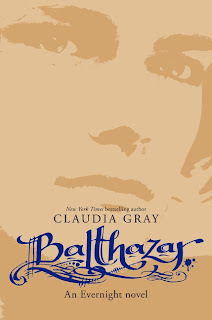 I loved Balthazar! What a great book. 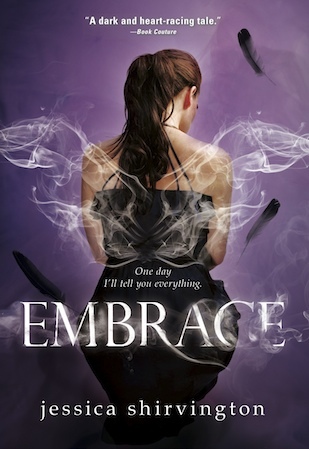 I'm seriously considering buying Embrace. Thanks for sharing those! Lots of great books but I'm the most excited for Fair Game and I'm going to see her on Wednesday! So awesome!!! 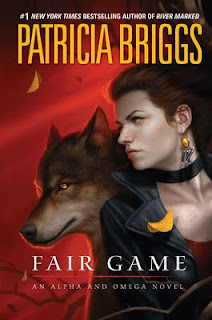 Looking forward to Fair Game! Loved Balthazar! Only great books for next week's releases !! 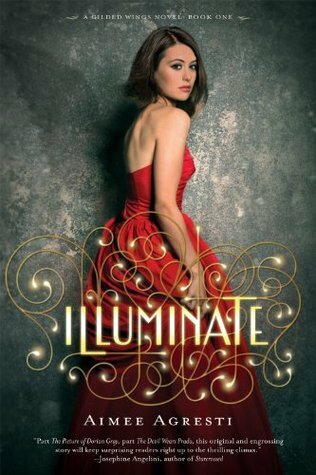 I very much look forward to read Illuminate and Balthazar :) ! !